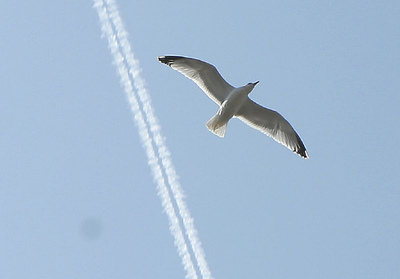 Get involved with "Flight Paths" - "Write now is good." Thanks for your interest in our project. Much appreciated. We're hoping it will slowly grow into a really interesting, complex site full of fascinating stories. Hi Kate — I'm sure it will!